aDoctor-recommendeda isnat just for medications anymore! 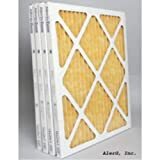 The AllergyZone furnace air filter is the choice of allergy and asthma specialists for highly efficient air filtration. Perfect for allergy and asthma sufferers, families with children, pet owners, or anyone who needs a breath of fresh air, the AllergyZone turns your air conditioning and heating system into a filter for your entire house. From cat dander to dust mites, and everything in between, more than 90% of allergens and irritants are eliminated by this efficient furnace filter. 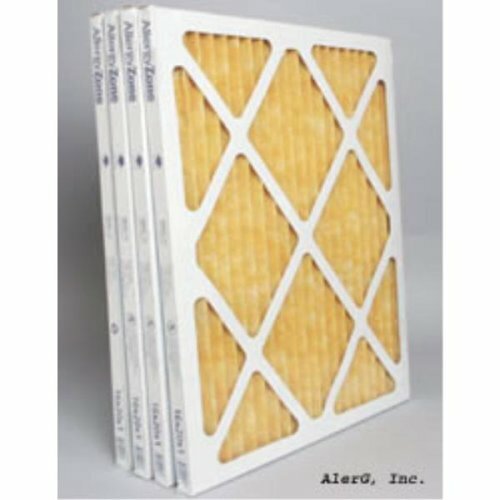 Made of moisture-resistant Polyolefin, the filter wonat absorb moisture or support mold growth. Highly rated for safety and durability, the AllergyZone also boasts a MERV 12 ratingathe highest efficiency score awarded to residential filters! MERV 12 ratingahighest given to residential filters!